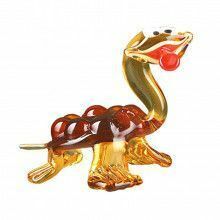 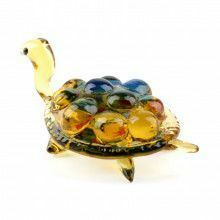 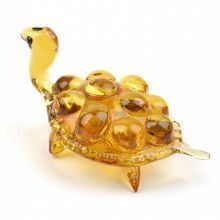 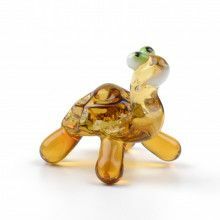 Hand-blown turtle glass mini art from St Petersburg, Russia. 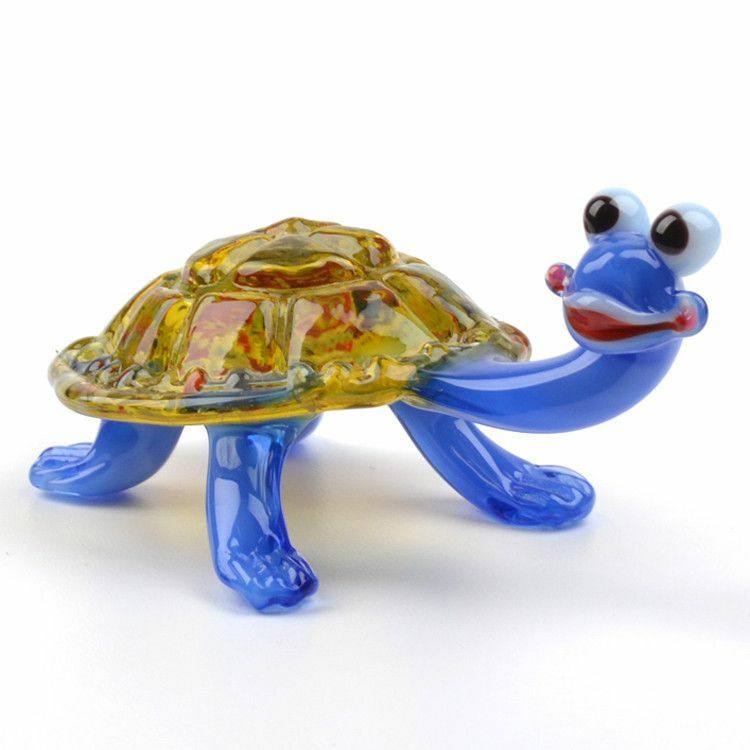 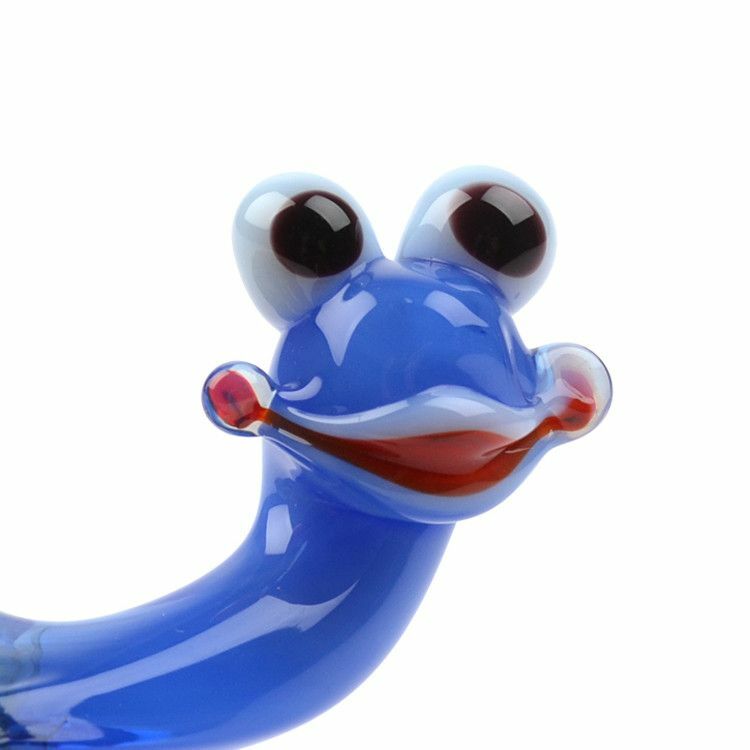 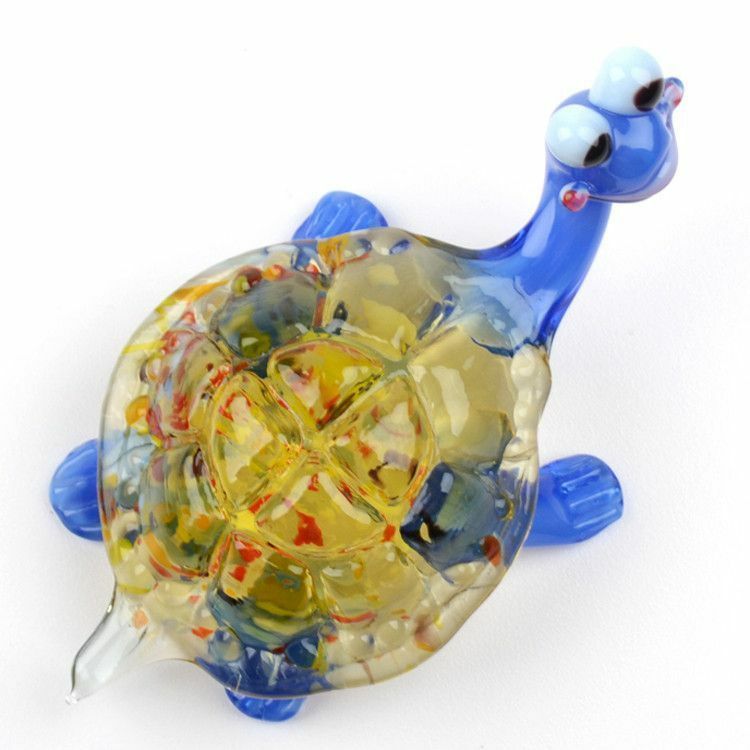 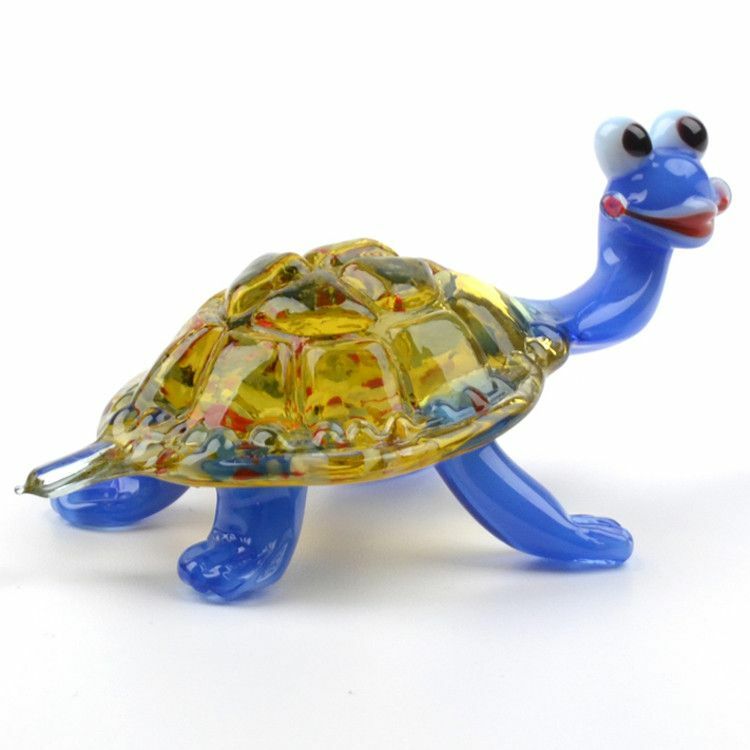 Friendly Turtle with blue body and golden speckled color shell is looking and smiling at you. 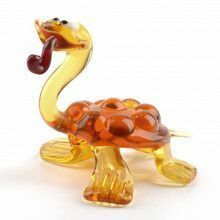 Just precious! 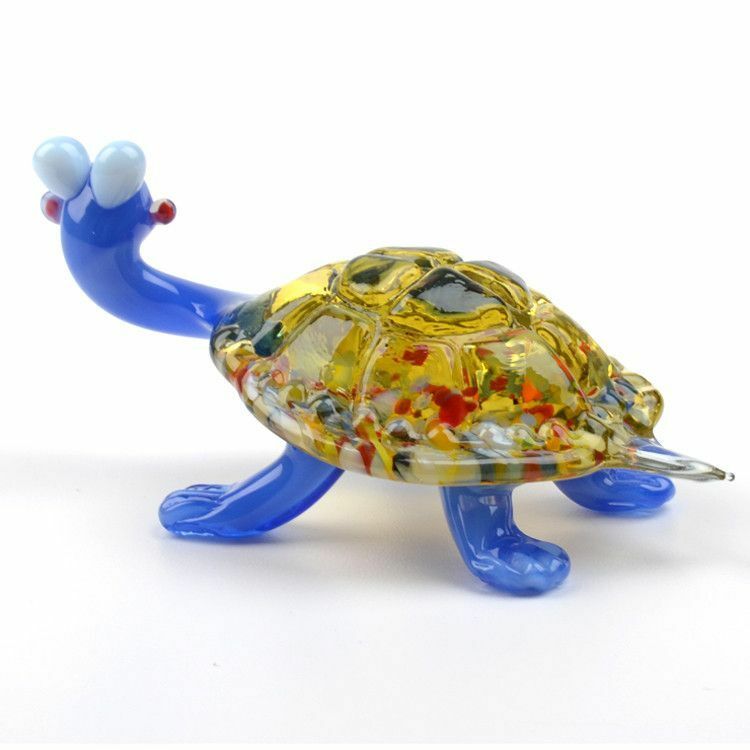 Who wouldn't like to have one in their collection?